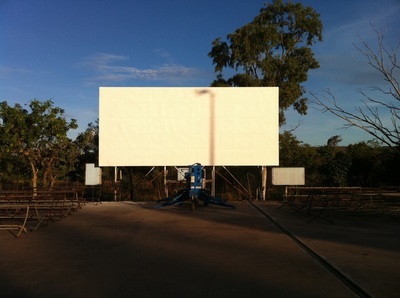 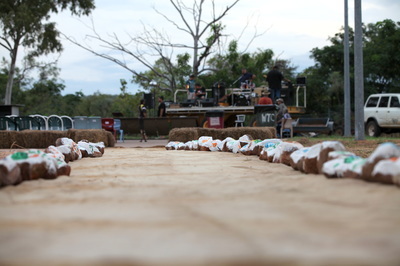 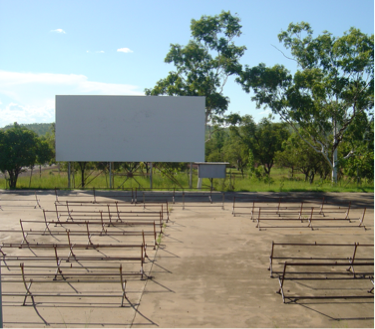 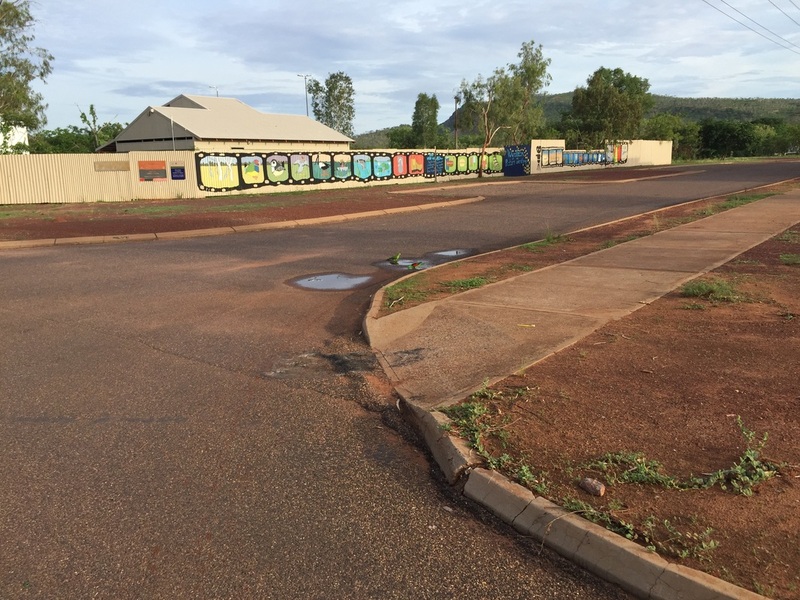 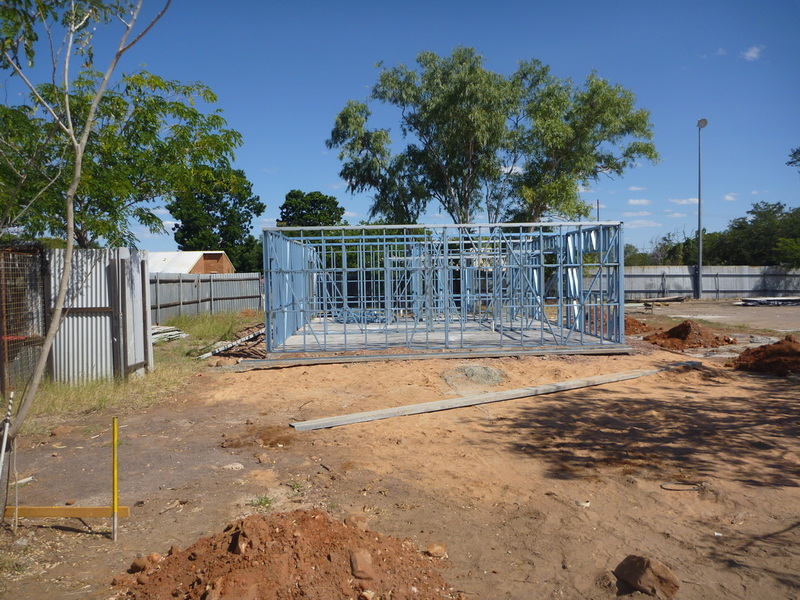 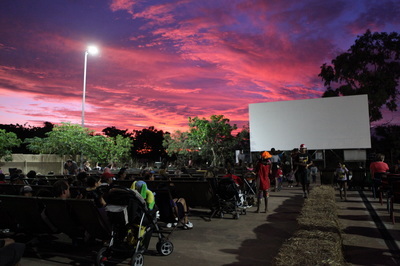 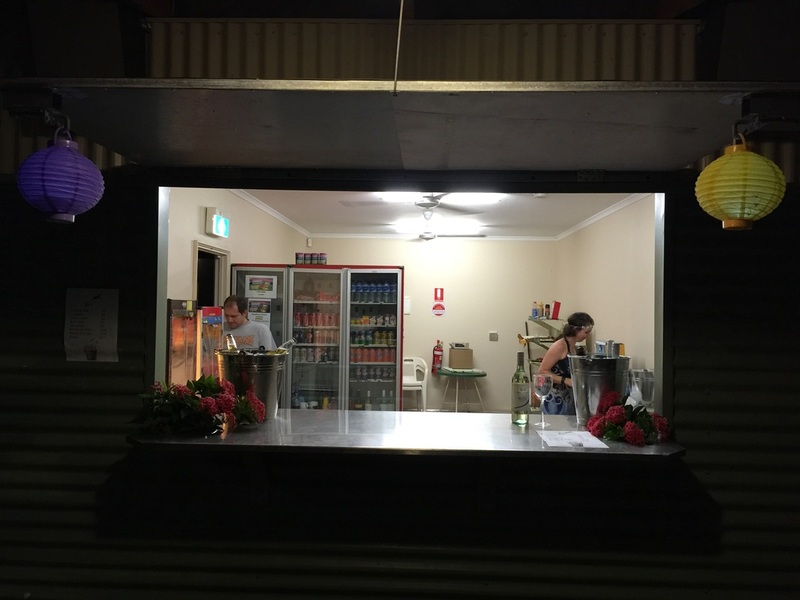 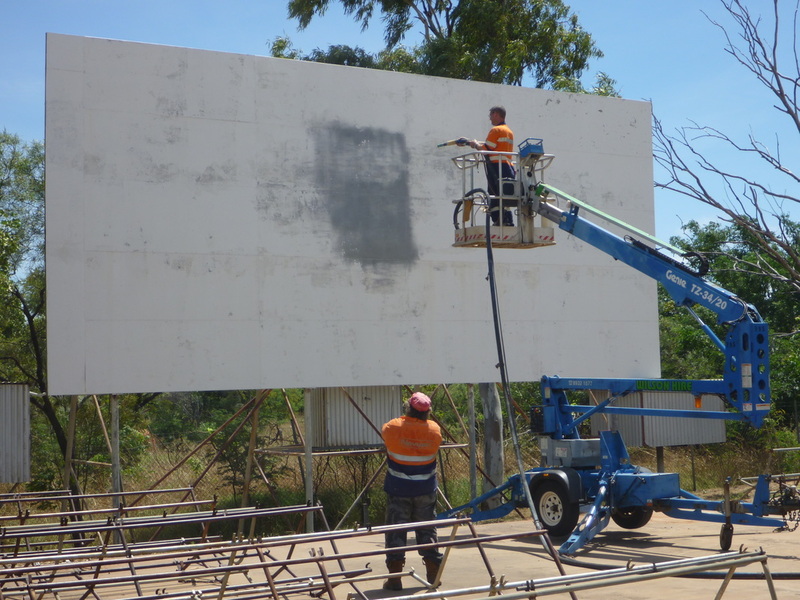 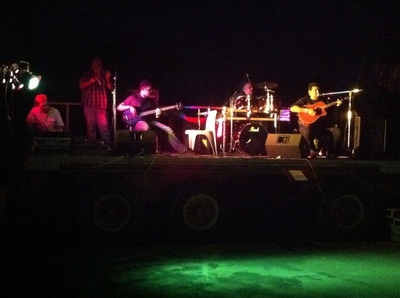 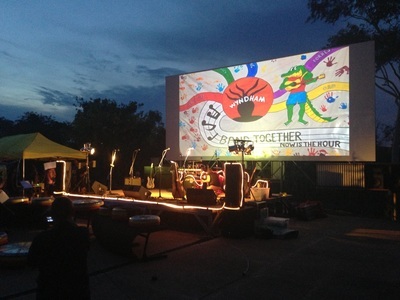 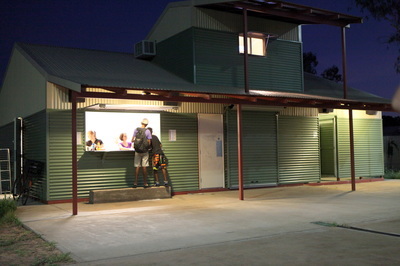 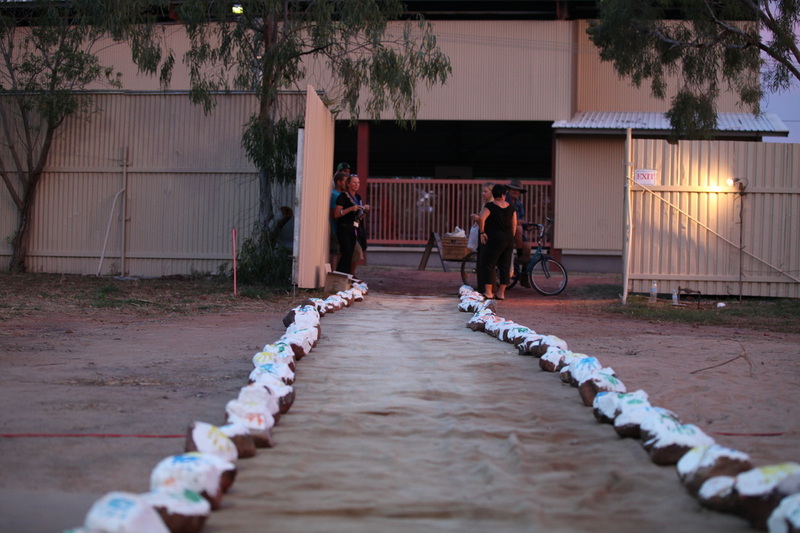 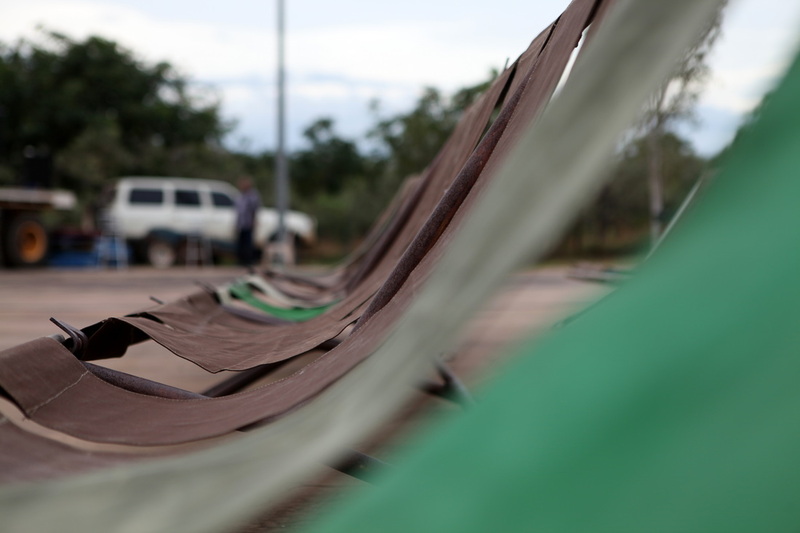 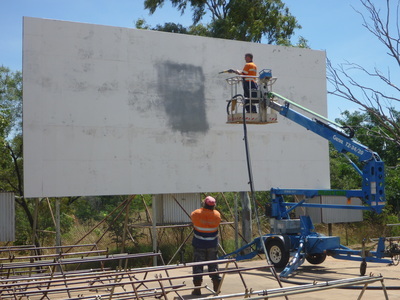 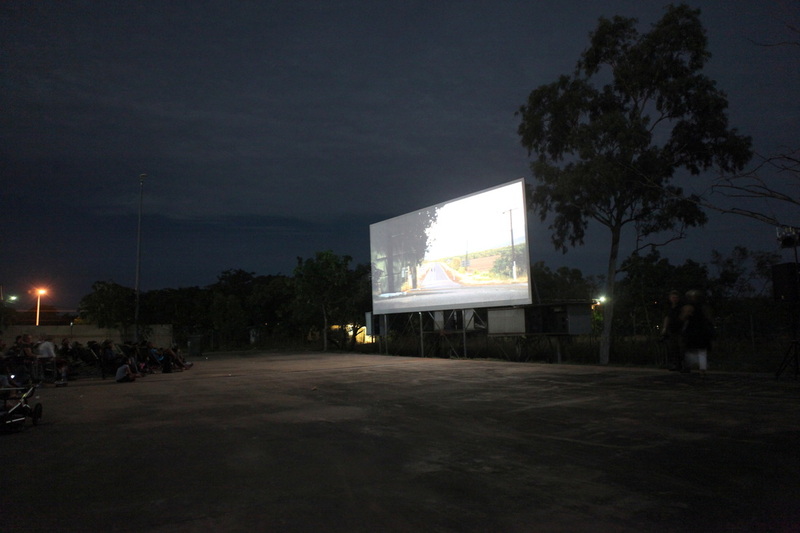 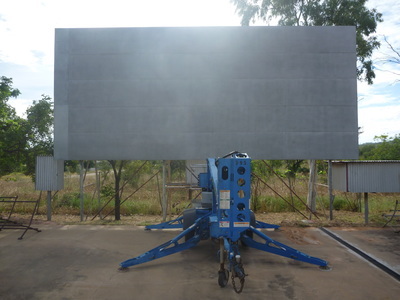 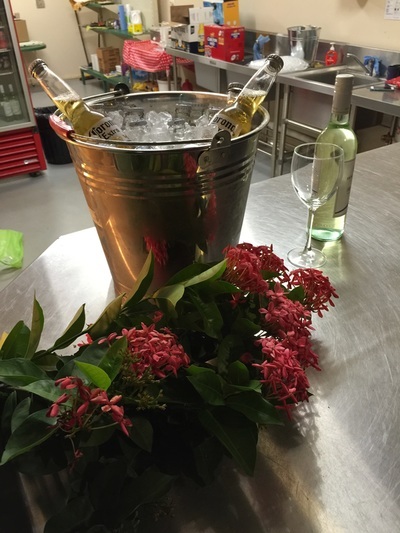 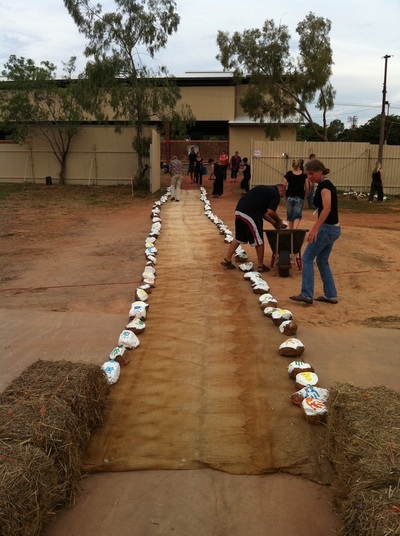 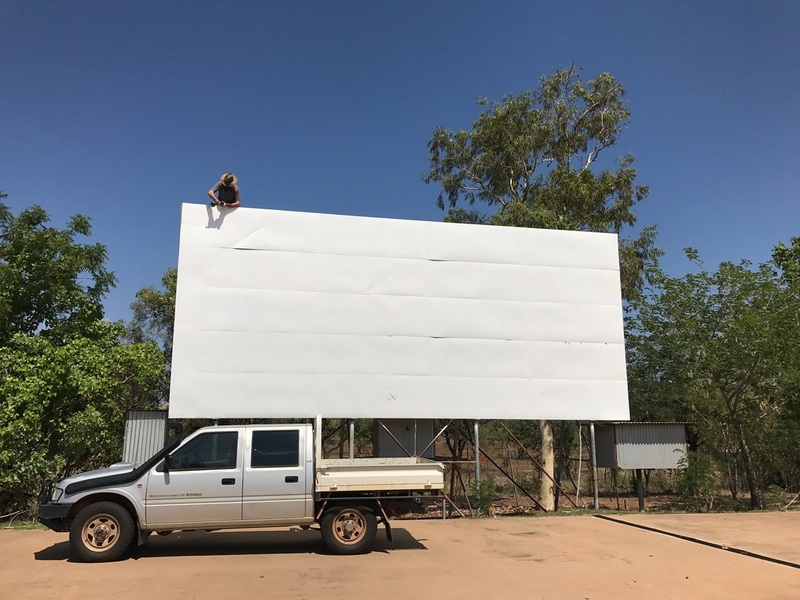 Wyndham's "Outdoor Cinema and Drive In"
Wyndham Picture Gardens would like the thank the Shire of Wyndham East Kimberley for the quick grant that has enabled to purchase the equipment to accept card payments including the Indue card. 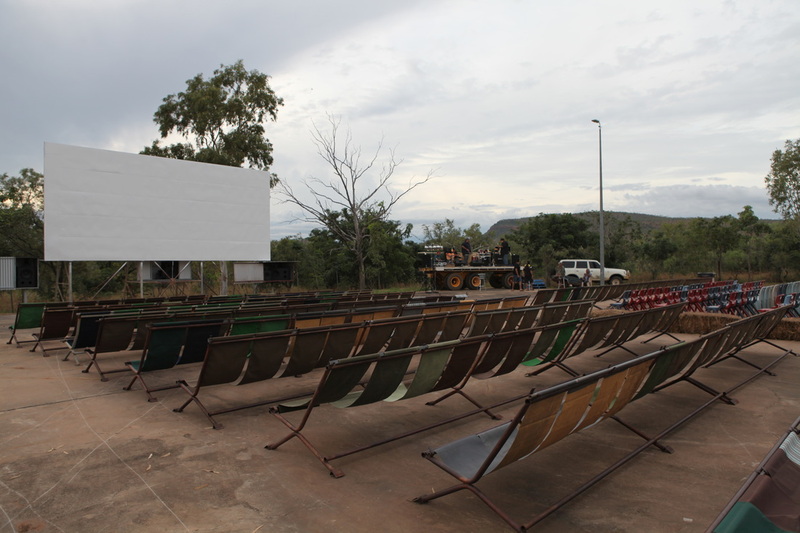 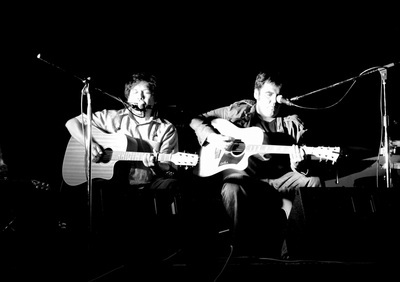 We operate through the winter(dry season) months April to November running movies every week or two mostly on Saturday nights. 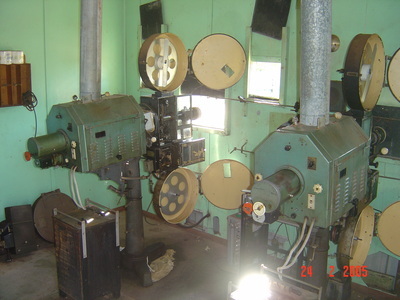 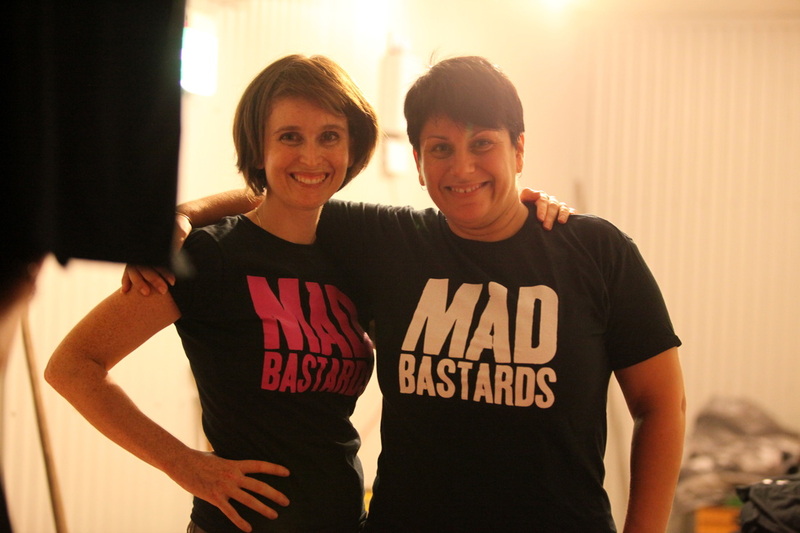 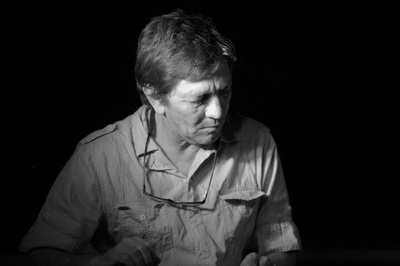 Wyndham Picture Gardens is run by a small committee of dedicated volunteers.